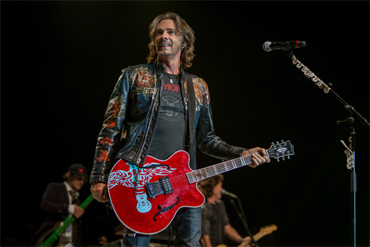 Grammy-winning singer, songwriter, and musician Rick Springfield returns to Memphis to perform on the Graceland Soundstage on January 19, 2019. Make plans now to join us for an amazing concert experience - and look for a one-time offer when buying your tickets to receive $20 off a Graceland tour! VIP and Deluxe tickets are now sold out, but there are great seats still available! 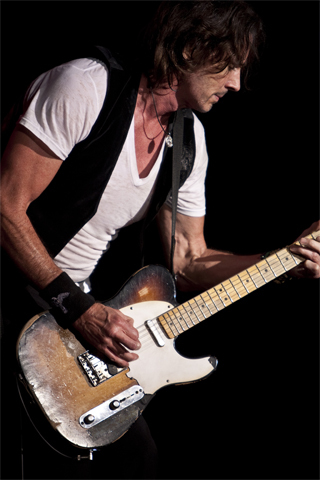 Rick’s latest album, “The Snake King,” finds Rick travelling down a dusty dirt road to explore the blues side of his rock ‘n roll and marks a definite departure from the power pop he has been known for. Graceland Soundstage is the centerpiece of Elvis Presley’s Memphis, a 200,000 square foot entertainment complex featuring a full city block of museums and shops dedicated to the legend of Elvis Presley. Located 10 minutes from downtown Memphis, this exciting new live music venue features state-of-the-art sound and lighting, 2 giant 20’ x ’12 screens for easy viewing and full premium bars and concessions. 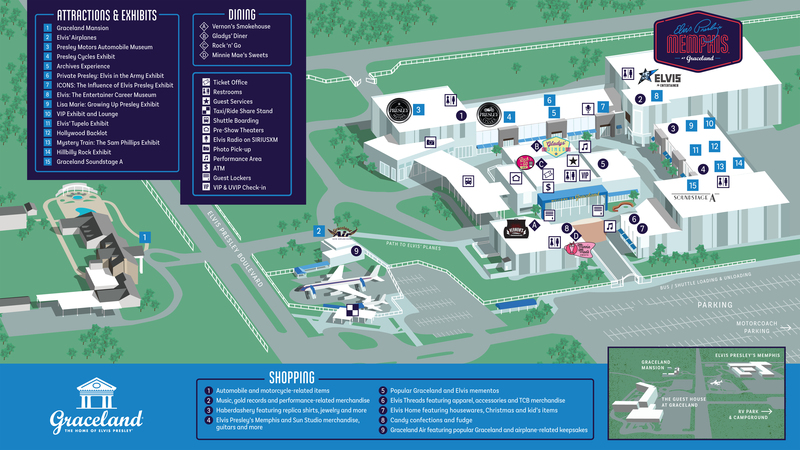 The complex itself offers more than 10 fascinating exhibits, safe and convenient parking and two full-service restaurants for concert-goers to enjoy before the show. The Guest House at Graceland, a AAA Four Diamond rated resort, is steps away for guests who are looking for overnight accommodations. Ticket Price: $40-$125 (plus fees; this includes tickets purchased online, over the phone or in person). Tickets will be available online at Graceland.com or by calling Graceland Reservations at 800-238-2000 or 901-332-3322.